Webinar Recording: Who motivates the motivator? Who leads the leader? You do! 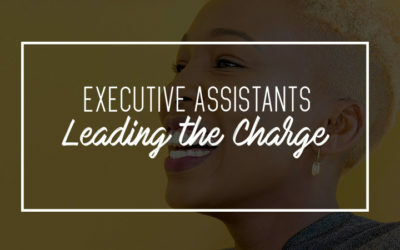 Erika Gilchrist spearheads this webinar on Executive Assistants Leading the Charge. 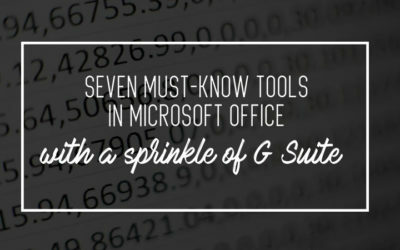 Webinar Recording: 7 Must-Know Tools in Microsoft Office (with a Sprinkle of G Suite) with Melissa Esquibel. 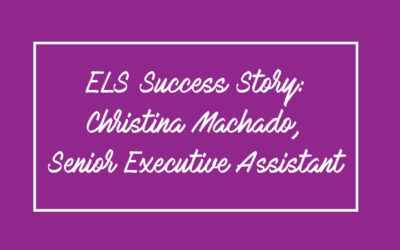 Christina Machado, Senior Executive Assistant to the CEO at Fattmerchant, Orlando, shares her experience at an ELS event. 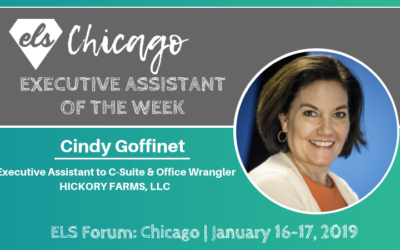 In order for executive assistants to step up as business leaders within their organizations, it’s prevalent they have strong personal branding, that both represents the skills that set them apart and understanding of their organization. 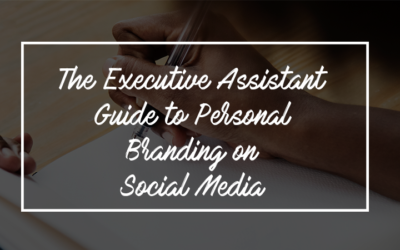 In this day and age, it’s a necessity to reflect personal branding through social media. 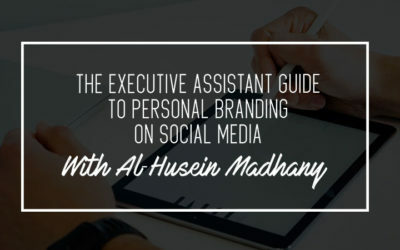 Al-Husein Madhany provides his tips and tricks to optimize your social media presence to step up as a business leader. In 2018, women earned around 80 cents to every dollar a man made. 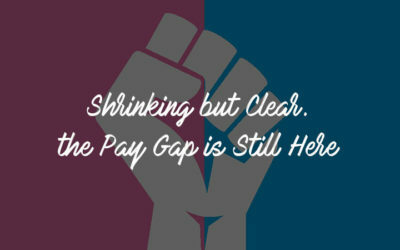 It’s 2019, on Equal Pay Day, and the gap is still present. We’re taking a minute to highlight the disparity in which the environment started, roadblocks that remain, and how we can implement a better future. 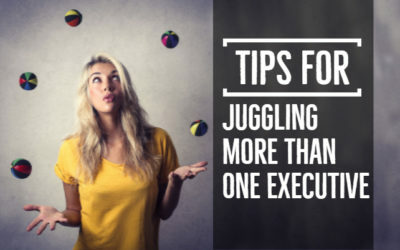 Jeremy Burrows asked asked several executives a simple question; “What’s one thing you wish your assistant would do more of?” Here, he complies his finding in an easy-to-read format. 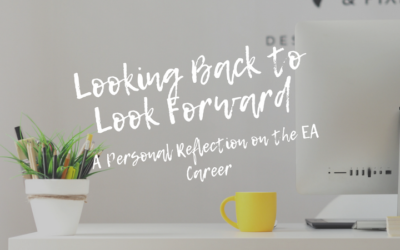 Are you struggling to find a path in your EA career? 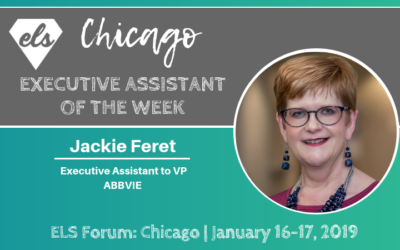 Julie Perrine, Speaker, Trainer, Author, and the CEO of all things admin explains the implications of discovering your career roadmap as an executive assistant, and how to embrace every change along the way. 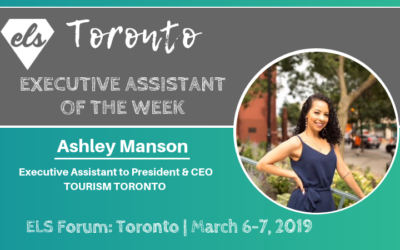 Sophia Denton, founder of myEAcoach – empowering network for EAs that focuses on professional development – paired up with Ashley Manson, EA at Tourism Toronto, leads a group discussion on how we can execute our career goals. 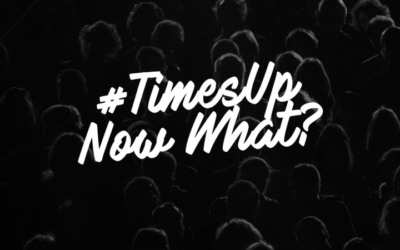 The Times Up movement has impacted assistants across the world. It’s impossible to ignore the harassment that many assistants have experienced in their careers at one point or another. With the practice of confidentiality agreements, assistants have felt pigeonholed, unable to speak up with what they see and hear. 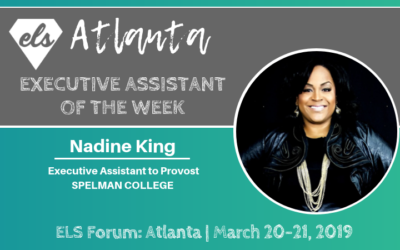 In order for executive assistants to step up as business leaders within their organizations, it’s prevalent they have a strong personal branding, that both represents the skills that set them apart and understanding of their organization. 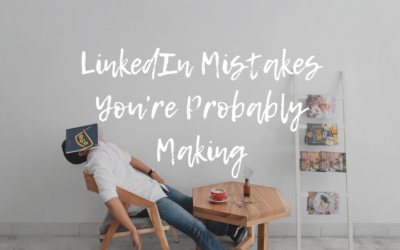 In this day and age, it’s a necessity to reflect personal branding through social media. 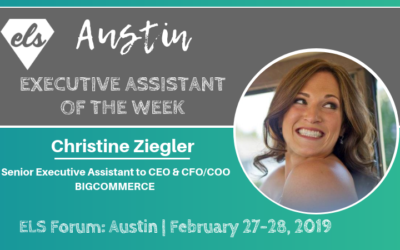 Diana Brandl provides her tips and tricks to optimize your social media presence to step up as a business leader. 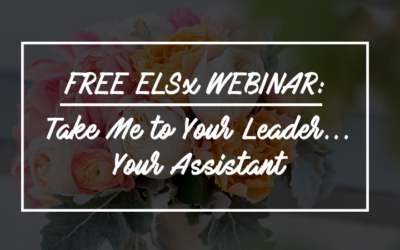 FREE ELSx WEBINAR RECORDING: The next step in your career as a successful assistant is leadership. 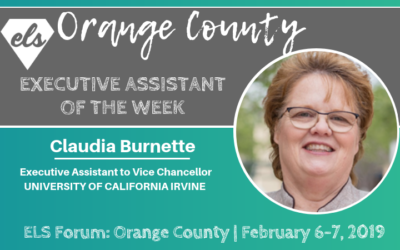 Believe us when we say it, leadership works! 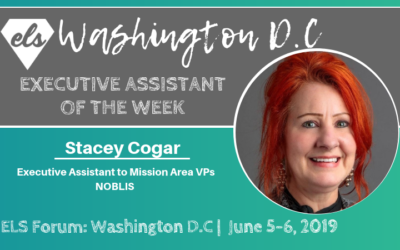 We will turn the page on the old paradigm of assistants as support-only roles, and offer strategies for preparing to lead, being recognized as a leader, and seeking leadership opportunities in and out of the workplace. 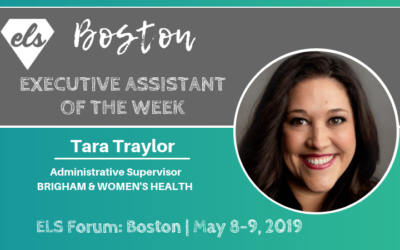 Vanessa Farino started a movement and powerhouse organization with Boston Executive Assistants in 2016. 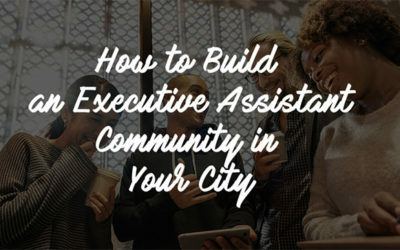 Here’s the story on how she created a standout community starting with BEA and now with the addition of The Assistants Hub. 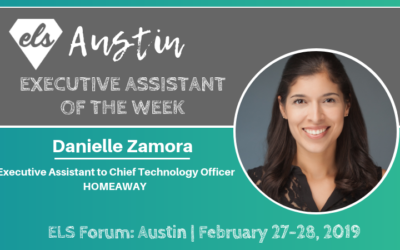 Day-to-day, we see artificial intelligence most prominently in the form of Alexa or Google Home. 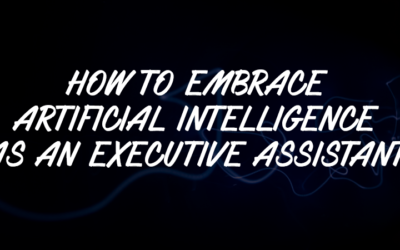 As AI advances, there is a lot of controversies whether AI will replace EAs altogether. 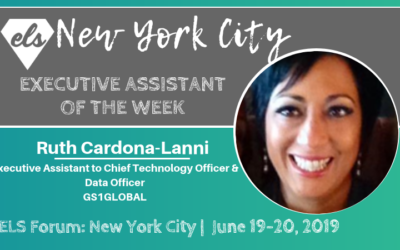 Diana Brandl expands on the implications of AI on the executive assistant career and, more specifically, how to embrace it. 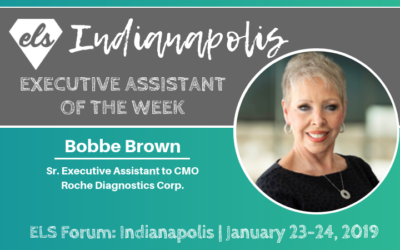 Executive assistant of the week interview with ELS Forum: Indianapolis contributor Bobbe Brown, Sr. Executive Assistant to CMO at Roche Diagnostics Corp.
Today’s executive assistants are expected to make the impossible possible, but even these office superheroes sometimes need some internal rescuing. 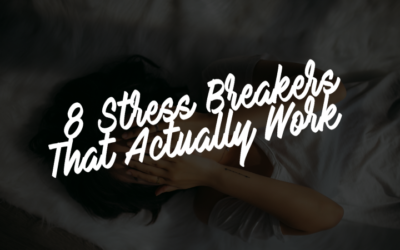 Here are 8 stress breakers you can rely on. 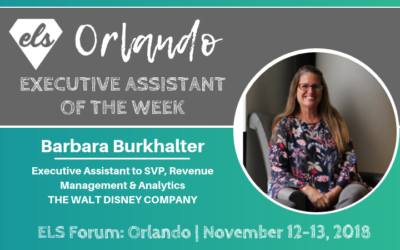 Executive Assistant of the Week interview with ELS Forum: Orlando contributor Barbara Burkhalter, Executive Assistant to SVP, Revenue Management & Analytics at The Walt Disney Co.
Executive Assistant to SVP of Revenue Operations, City Walk at Universal Studios. 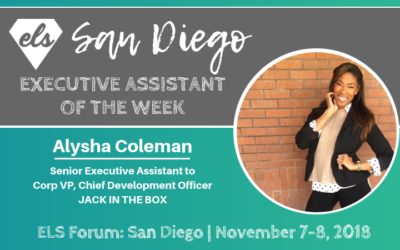 Executive Assistant of the Week interview with ELS Forum San Diego contributor, Alysha Coleman, Senior Executive Assistant to Corp VP, Chief Development Officer at Jack in the Box. 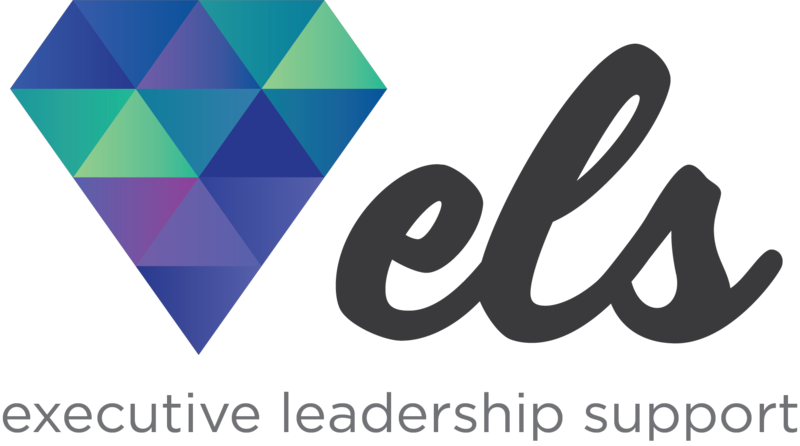 As an assistant, are you looking to improve your event planning process? 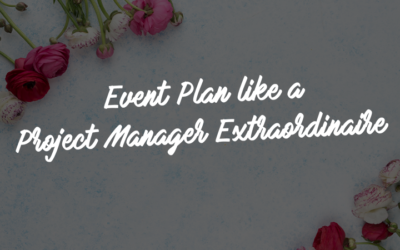 By treating each event like a project manager, you are paving the way for a seamless event. There is a science to event planning and we have the steps for success. Are Google Home and Alexa going to take over your job? 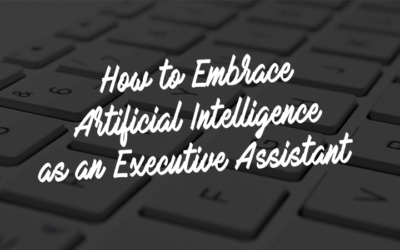 Rhonda Scharf, Speaker, Consultant, and Author, expands on the implications of artificial intelligence on the executive assistant career and, more specifically, how to embrace it. 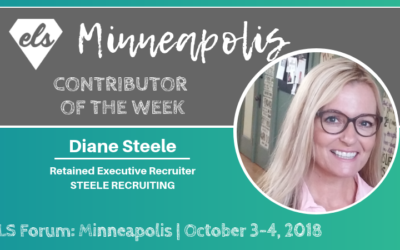 Contributor of the Week interview with Diane Steele, Retained Executive Recruiter for Steele Recruiting. 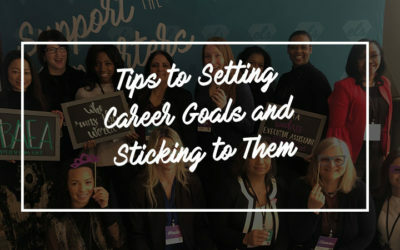 Essential tips and actions to own your career path and start creating a strategy to advance. 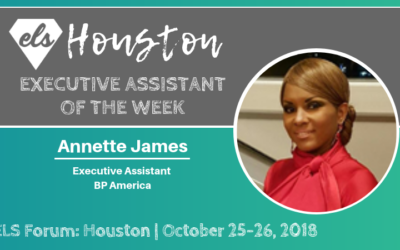 Executive Assistant of the Week interview with Annette James, Executive Assistant at BP America. 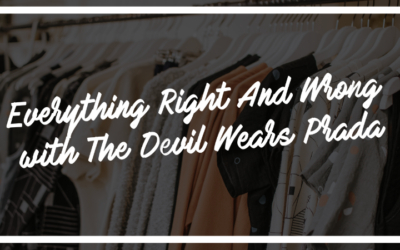 Was the role of an assistant accurately portrayed in the Devil Wears Prada? We dive into the differences between Hollywood and reality. 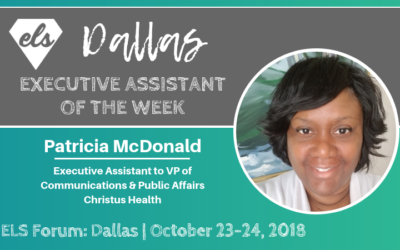 Executive Assistant of the Week interview with Patricia McDonald, Executive Assistant to VP of Communications & Public Affairs at Christus Health. 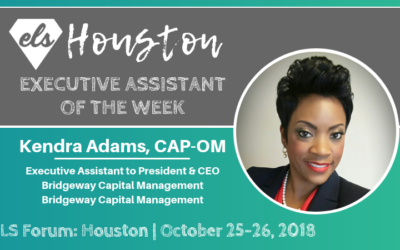 Executive Assistant of the Week interview with Kendra Adams, CAP-OM, Executive Assistant to President & CEO at Bridgeway Capital Management. 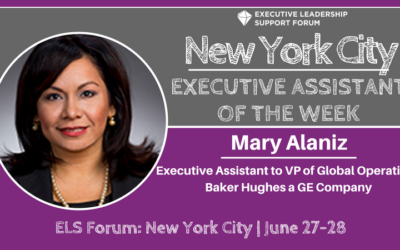 How do you navigate the uncertain landscape when your executive leaves? 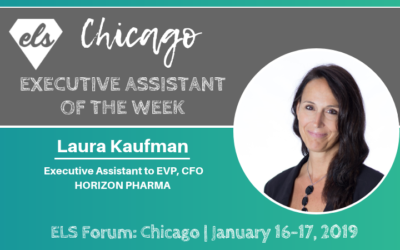 Elaine Holmquist, Senior Executive Assistant for a global pharmaceutical company, shares her lessons and tips. 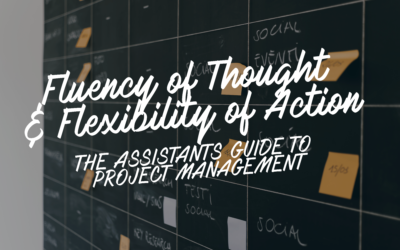 Project management (PM) is an essential skill for executive assistants. 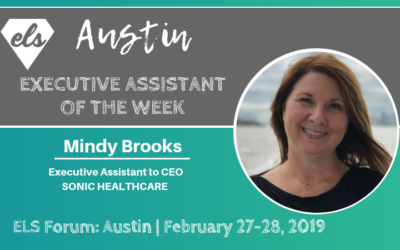 Not only does PM education/certification help you get a seat at the table, it also allows you to step up as a leader and grow within your career. We rounded up the vital answers every EA wants. 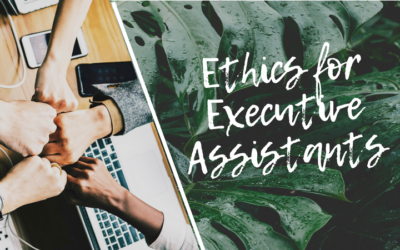 What ethical responsibilities need to be upheld by executive assistants? Does the landscape of responsibility change when held to a confidentiality or non-disclosure agreement? 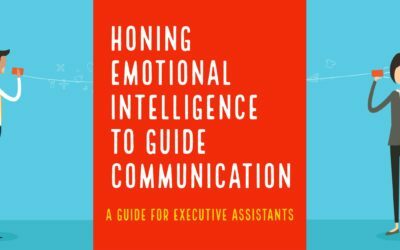 Workplace expert Bonnie Low-Kramen helps shed light on ethics for executive assistants. 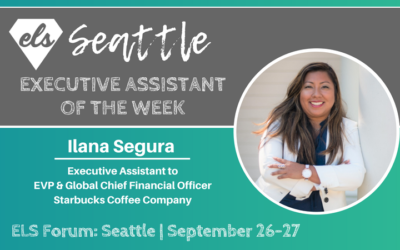 Executive Assistant of the Week interview with ELS Forum Seattle contributor, Ilana Segura, Executive Assistant to Scott Maw, EVP & Global Chief Financial Officer at Starbucks Coffee Company. 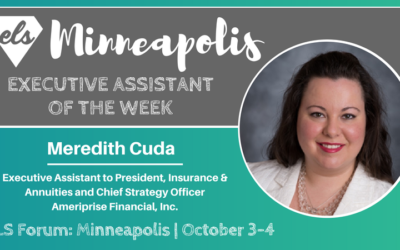 Executive Assistant of the Week interview with ELS Forum: Minneapolis contributor Meredith Cuda, Executive Assistant to President, Insurance & Annuities and Chief Strategy Officer at Ameriprise Financial, Inc. The Harvard business review recently published a study on time management for CEOs. 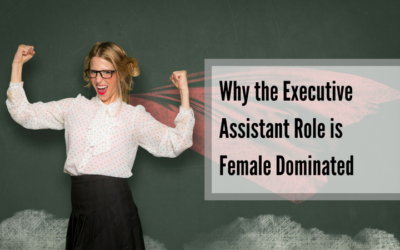 Some may be wondering where executive assistants fit into the mix. 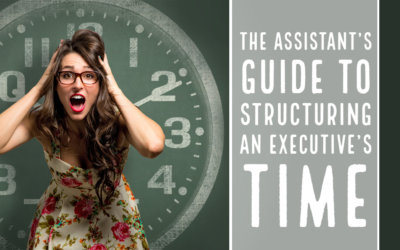 Here, we uncover the role an executive assistant plays in managing executive’s time. 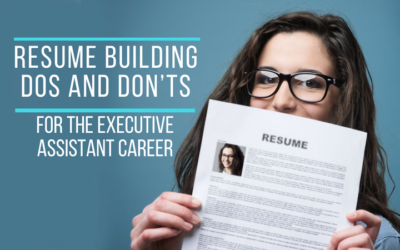 Building a resume can be a daunting task. 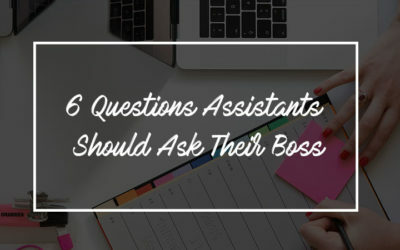 To make for a seamless resume reboot, we’ve put together a dos and don’ts list tailored to the executive assistant role. Whether you are looking to step into leadership and grow within your role, or are looking to pursue new career ventures, personal branding is a must-have in today’s dynamic workforce. This begs us to ask if you are using the interface as effectively as you think. 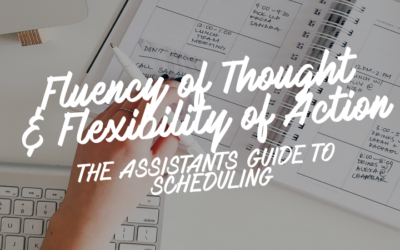 For executive assistants (EAs) and others, note taking can seem like a tedious activity that doesn’t differ far from the Power Point or company hand out. 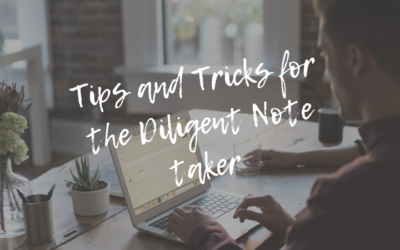 Here we uncover some of the best ways to take notes and the benefits of each. In offices across the world, there are currently three generations working side-by-side. 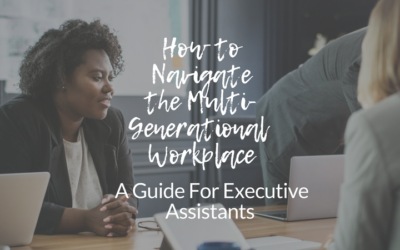 As executive assistants are exposed to numerous facets of a business, they will need to collaborate with multigenerational teams. 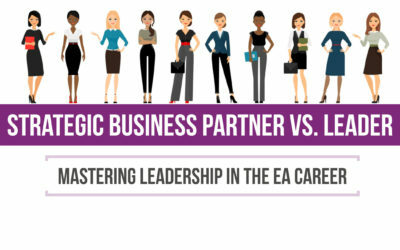 We’ve put together a guide to help EAs better understand the key characteristics and preferred work styles of each generation. Don’t we all want to be excited to go to work? Where do we find that high-level of satisfaction? 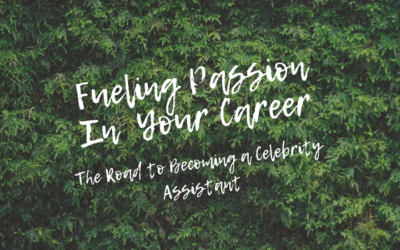 Patrick Healy, President of New York Celebrity Assistants, has it all figured out and he’s sharing how you can find passion in your career too. 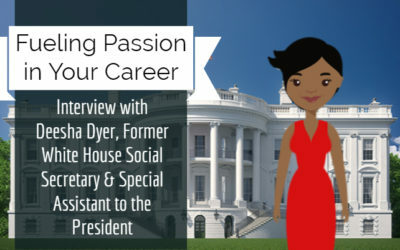 Deesha Dyer is a speaker, writer, Creative Event and Strategy consultant, and most notably known as the former Obama Administration Social Secretary. 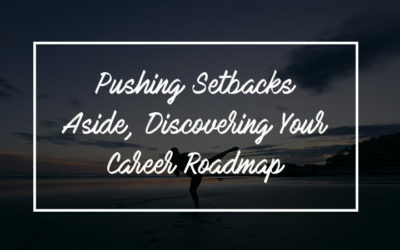 Dyer shares how she got to where she is and all of the lessons learned along the way. The trend has started, and it’s not stopping. 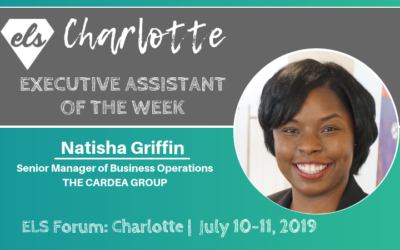 Catherine Groswird, Sr. Executive Assistant at Mozilla shares her advice for executive assistants who are supporting more than one executive. 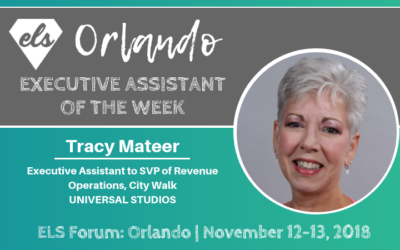 Trish Stevens Stadler, Executive Assistant/Manager Tata Communications, retraces the steps of her career that led her to her true calling – the career of an executive assistant. How does one take their career to the next level? 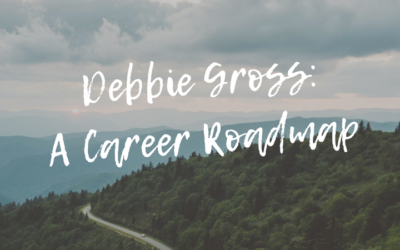 Although there isn’t a tried and true roadmap that guides a professional through their executive assistant career, Debbie shares her career journey to help set others up for success, too. 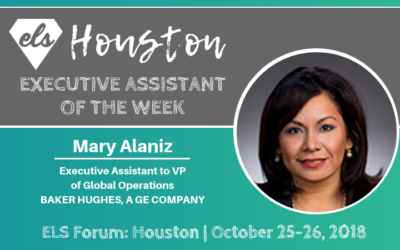 Through an interview, she revealed with us how she got to where she is today and how you too can reach your full potential and find your passion. 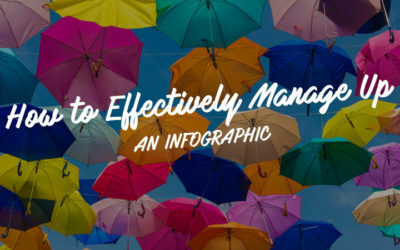 Looking to start managing up today? 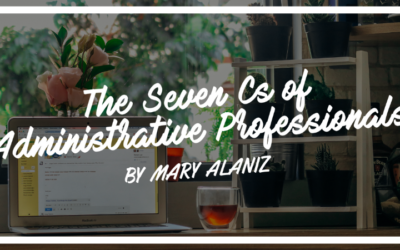 Learn through this simple infographic by managing up expert and author, Mary Abbajay. It’s 2018, and secretary is still the top job for women. 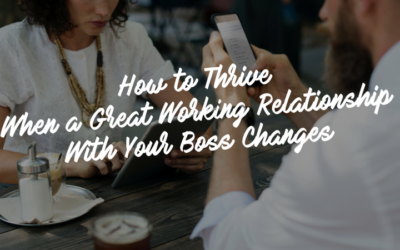 The job description has drastically changed, but, it begs us to ask, how did we get here? 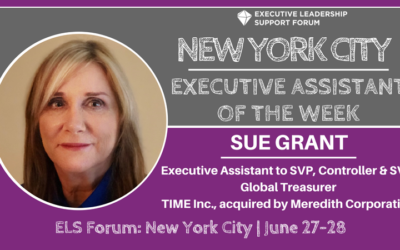 Why is the executive leadership support role still dominated by one gender? What has truly changed? 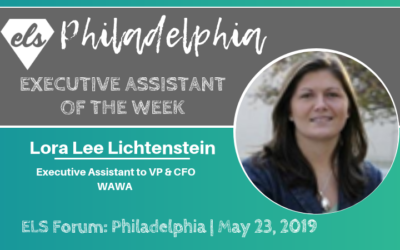 Facilitating a collaborative relationship with an emphasis on a shared purpose is key to being a successful strategic assistant. 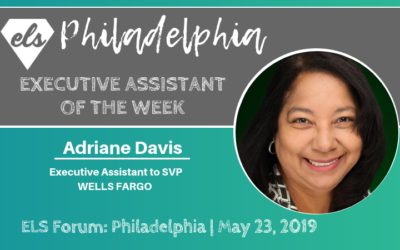 Melba Duncan enlightens on what it truly means to be accountable as an executive assistant. 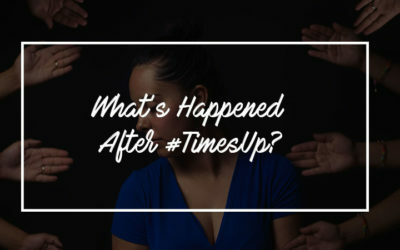 Assistants make up the backbone of all industries – industries that don’t have award shows to verbalize or visualize their stance in the #Timesup campaign. 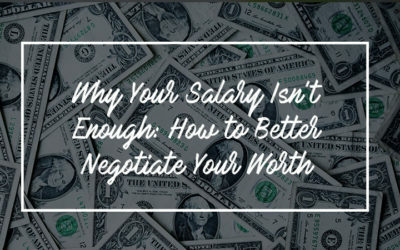 It begs many industries to ask, okay time’s up, but now what? 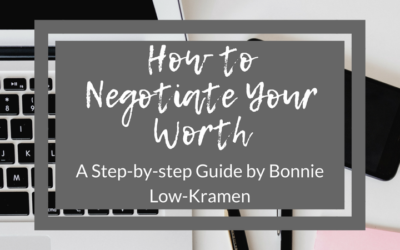 Together, we work with Bonnie Low-Kramen to peel away at these detrimental issues within the executive assistant career and how we can all work together to take next steps. Our leaders and executives all possess strong critical thinking skills. Isn’t it just as important that we sharpen these skills, too? 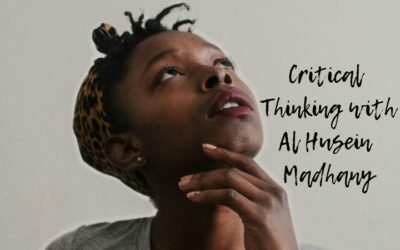 Al-Husein Madhany dives into how to hone your critical thinking skills to succeed in your career. 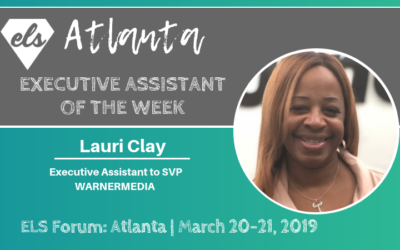 What’s truly the difference between being a strategic business partner to your executive and being an influential leader? 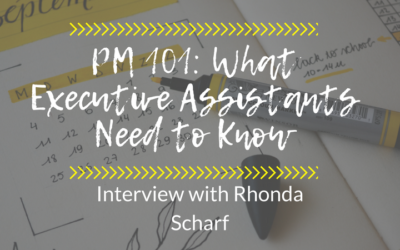 Rhonda Scharf helps uncover the answers EAs are looking for. 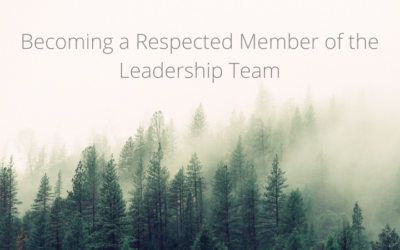 Five steps towards becoming a respected member of the leadership team for executive assistants. 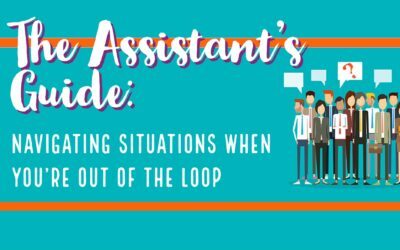 Patrick Healy, President of New York Celebrity Assistants, provides his advice, tips and tricks for navigating out of the loop scenarios in an assistant career. 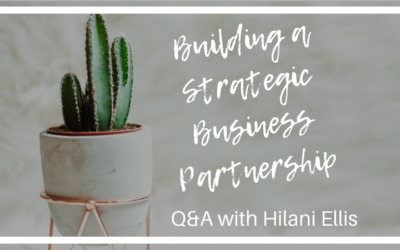 Hilani Ellis, Founder of Exceptional Admins, LLC, provides insight on how to build a strategic business partnership between and executive and an executive assistant. 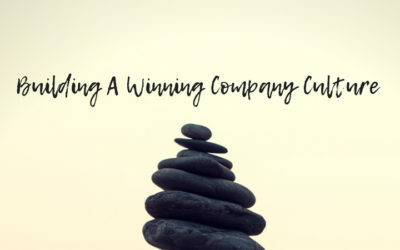 Sarah Chase, COO of Alda Communication Training, provides insight on how to nourish and guide conversation to get the outcome you are looking for. 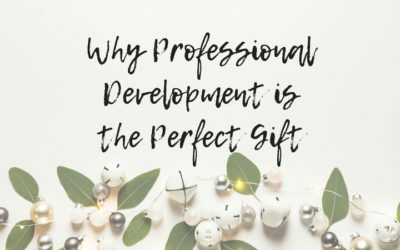 With Administrative Professionals’ Day this week, it urges the question, what’s a gift that reflects the multi-faceted and difficult job of an executive assistant? 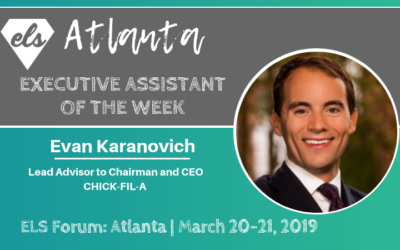 How can executives truly show appreciation this week? 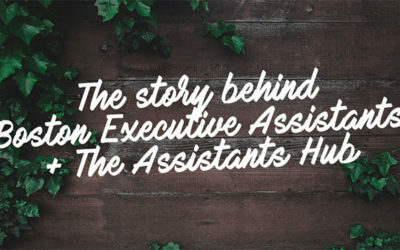 Patrick Healy, President of New York Celebrity Assistants, shares his insight, advice, and technology must-haves for the top 6 scenarios assistants navigate. 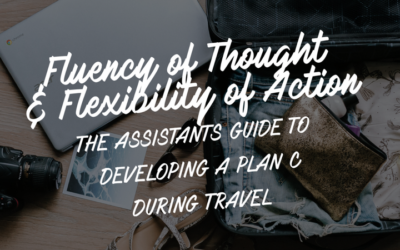 In this installment, Patrick shares his insight on planning travel. 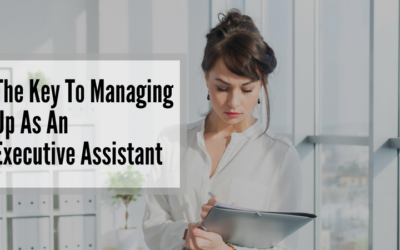 Patrick Healy, President of New York Celebrity Assistants, provides his advice, tips and tricks for navigating project management in an assistant career. 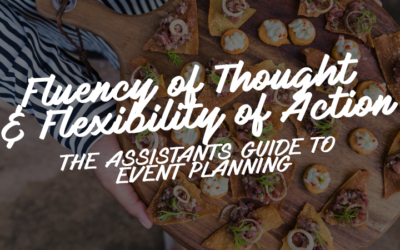 Patrick Healy, President of New York Celebrity Assistants, provides his advice, tips and tricks for navigating event planning in an assistant career. 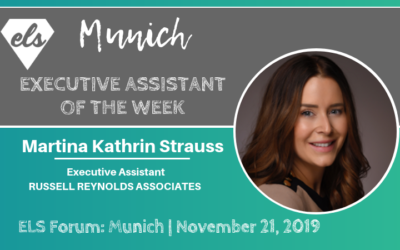 The role of executive assistants have dynamically expanded over the last several years, and now more than ever, EAs are taking on a more prominent role with emulating company culture. 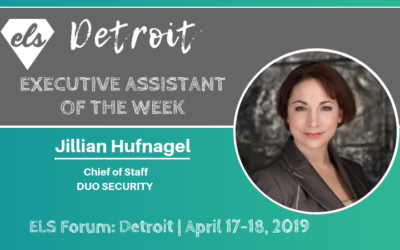 Nicole Pillatch, Administrative Business Partner at Google, shares her role in developing an uplifted culture. 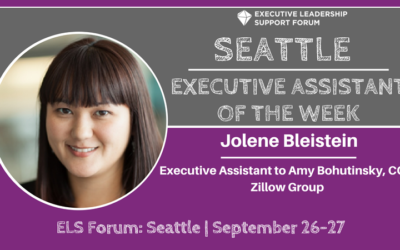 Executive Assistant of the Week interview with Jolene Bleistein, Executive Assistant to Amy Bohutinsky, COO of Zillow Group. 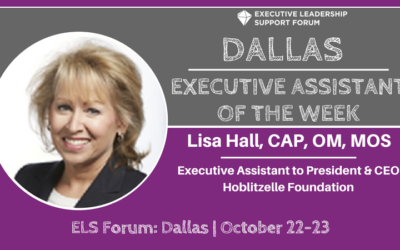 Executive Assistant of the Week interview with ELS Forum: Dallas contributor, Lisa Hall, CAP, OM, MOS, Executive Assistant to President & CEO at Hoblitzelle Foundation. 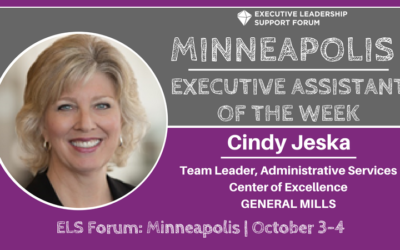 Executive Assistant of the Week interview with ELS Forum contributor Cindy Jeska, Team Leader, Administrative Services Center of Excellence for General Mills. 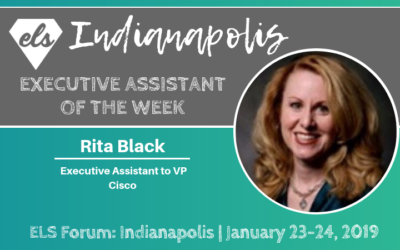 As assistants, more often than not, we don’t take into consideration at the interview stage the importance of ensuring that you and your future manger “hit it off” and “click” on an intellectual and professional level. We need to be asking the right questions on whether we will fit with each other. 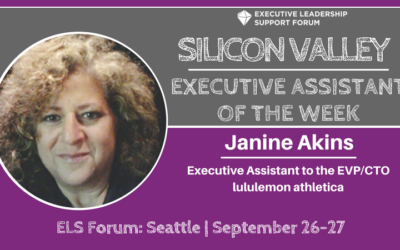 Executive Assistant of the Week interview with ELS Forum contributor, Janine Akins, Executive Assistant to the EVP/CTO at lululemon athletica. 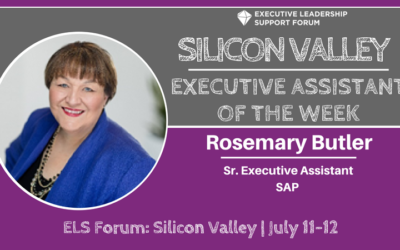 Executive Assistant of the Week interview with ELS Forum: Silicon Valley contributor, Rosemary Butler, Sr. Executive Assistant at SAP. 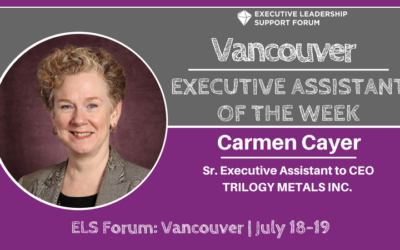 Executive Assistant of the Week interview with Carmen Cayer, Sr. Executive Assistant to CEO at TRILOGY METALS INC.
Executive Assistant of the Week interview with ELS Forum: New York City contributor, Sue Grant, Executive Assistant to SVP, Controller & SVP, Global Treasurer at TIME Inc., acquired by Meredith Corporation. 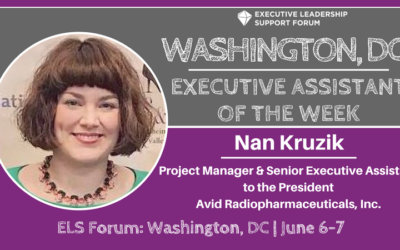 Executive Assistant of the Week interview with ELS Forum: Washington, DC contributor, Nan Kruzik, Project Manager & Senior Executive Assistant to the President at Avid Radiopharmaceuticals, Inc.
Executive Assistant of the Week biography with ELS Forum: New York City contributor, Mary Alaniz, CAP-OM, CPS, OGAP, Executive Assistant to VP of Global Operations at Baker Hughes a GE Company. 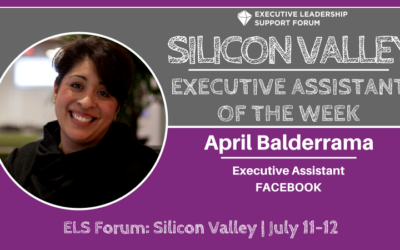 Executive Assistant of the Week interview with ELS Forum: Silicon Valley contributor, April Balderrama, Executive Assistant, Facebook. 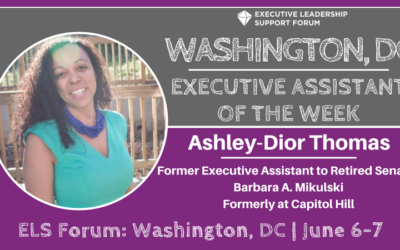 Executive Assistant of the Week interview with Executive Leadership Support Forum: Washington, DC contributor, Ashley-Dior Thomas, Former Executive Assistant to Retired Senator Barbara A. Mikulski formerly at Capitol Hill. 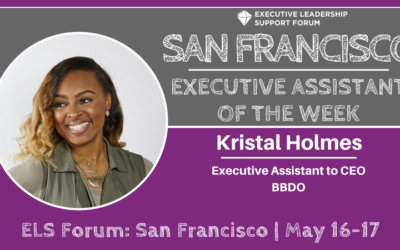 Executive Assistant of the Week interview with Executive Leadership Support Forum contributor, Kristal Holmes, Executive Assistant to the CEO at BBDO. 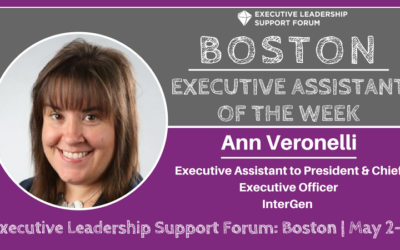 Executive Assistant of the Week interview with Executive Leadership Support Forum: Boston contributor, Ann Veronelli, Executive Assistant to the President & Chief Executive Officer at InterGen. 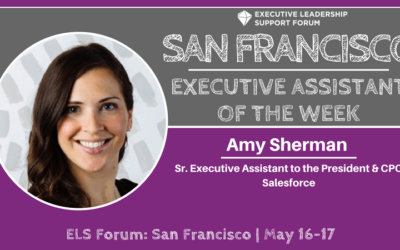 Executive Assistant of the Week interview with Executive Leadership Support Forum: San Francisco contributor, Amy Sherman, Sr. Executive Assistant to the President & CPO of Salesforce. 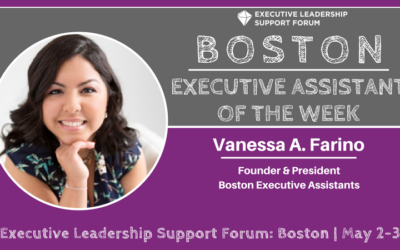 Executive Assistant of the Week interview with Executive Leadership Support Forum: Boston contributor, Vanessa A. Farino, Founder and President of Boston Executive Assistants. 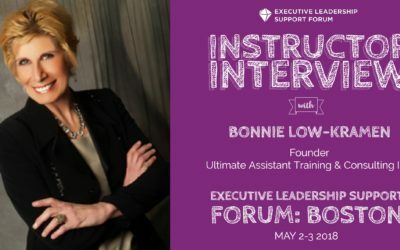 Instructor interview with Bonnie Low-Kramen, Founder of Ultimate Assistant Training & Consulting Inc. Bonnie will be one of the distinguished instructors at the Executive Leadership Support Forum: Boston, May 2-3.